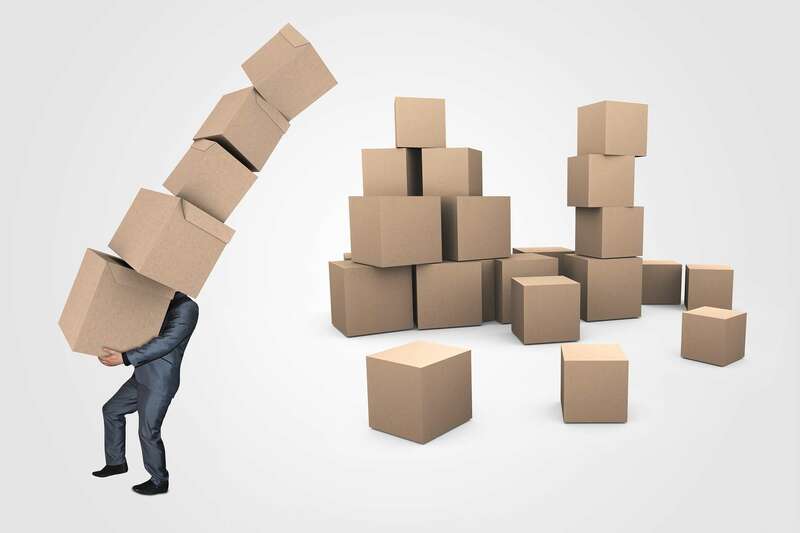 How to Reduce Packaging Costs in your Supply Chain? We need to know all the variables and packaging processes in our company. Then, we will be able to identify the areas where you can reduce costs. Hence, finding alternatives with our suppliers of materials and machinery. Then, we can find packaging cost reduction methods without disparage quality or performance. When you use the right material for your product, the sufficient shelf life will reduce possible deterioration due to lack of quality. Remember that a correct packaging material for your product means protection for your consumer and safety from any point of view. It will always be advantageous to review all the variables in production, storage and management. This review will enable us to find the sources of unnecessary losses. Rigorous control, focused on reducing waste, can result in considerable savings. Damages or losses during the start of the machinery, the beginning of the work shift, after an interruption of production or due to a change of format or material reel. Losses related to problems in the machinery, when there are runs of production of containers outside the standard specification, which result in having to discard products. To conclude, the total cost of these losses can be significant. They must be diminished utilising an appropriate formation of the personnel and using rigorous control of the production. Packaging specifications are an essential strategic tool for the professional management of packaging materials. 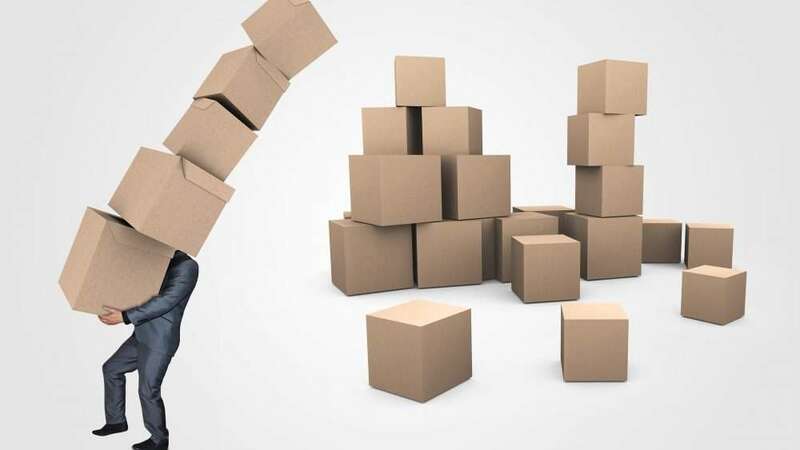 From an economic point of view, the careful planning, in advance, of the specifications of the container and packaging, minimises the risk of expensive errors in the purchases. Also, this situation reduces waste thanks to more efficient quality control. Moreover, low productivity can counteract even substantial differences. Also possible are frequent stoppages of conversion or packaging equipment, increased waste, reduced product life, returns, increased transport damage and more.